Howlin' Wolf Records: SIX STRINGS: HBO: "BARRY" Season 1 on DVD... Bring home the Madness! 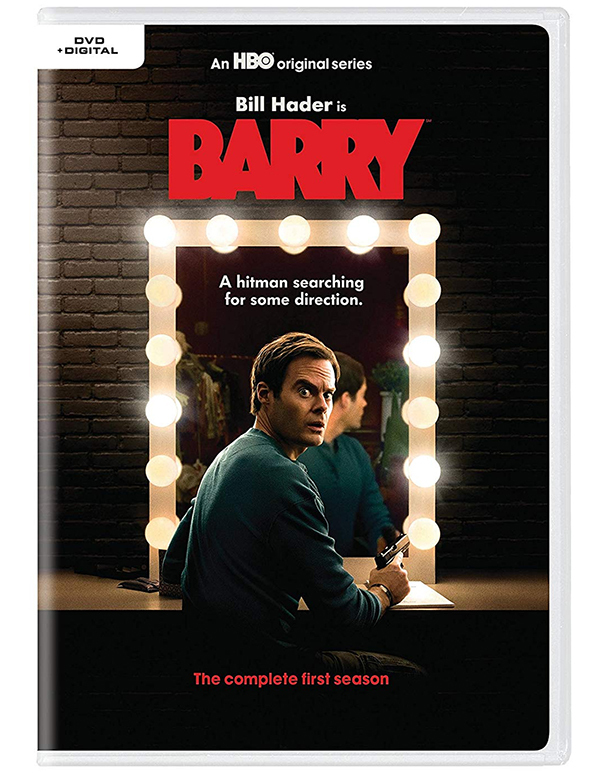 HBO: "BARRY" Season 1 on DVD... Bring home the Madness! Barry is an American dark comedy television series created by Alec Berg and Bill Hader that premiered on March 25, 2018, on HBO. It stars Hader as the eponymous lead character, a Midwestern hitman who travels to Los Angeles to kill someone and then finds himself joining the local arts scene. On April 12, 2018, it was reported that HBO had renewed the series for a second season. 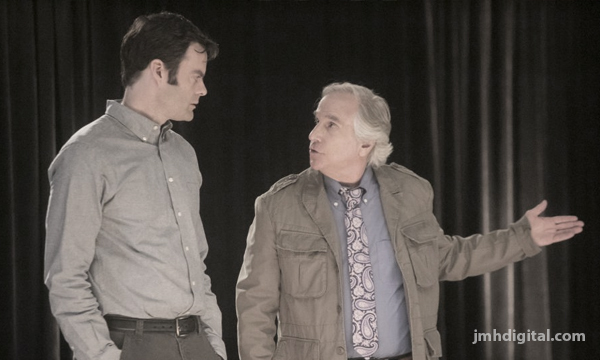 The series has been met with a positive critical response, winning two Primetime Emmy Awards: Outstanding Lead Actor in a Comedy Series for Hader and Outstanding Supporting Actor in a Comedy Series for Henry Winkler. Barry's having problems finding meaning in his life. A former solider, he has made a career for himself as a contract killer through the aid of a family friend. When he leaves the Midwest to go to Los Angeles to complete a hit that involves a student from an acting class, the apathy he has felt transforms into an almost obsessive interest in building a new life on the West Coast. Barry's been told for years that the life of a hit man is the only one he can ever experience given his past and his mindset, but he begins to see another possibility with the help of an acting coach and a new love interest. I really want to see this, cause the FONZ finally gets the respect and of course Barry!